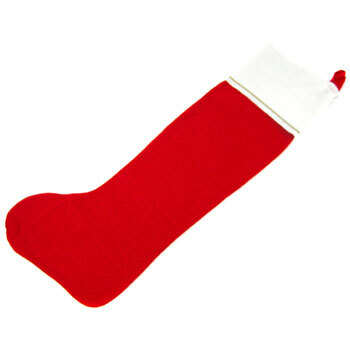 HUGE Christmas Stocking for those that have been especially good this year. Sure to hold all your presents. A real attention grabber! 45”h x 16”. Poly-bagged and sold individually. $3.50 each for 36 or more.